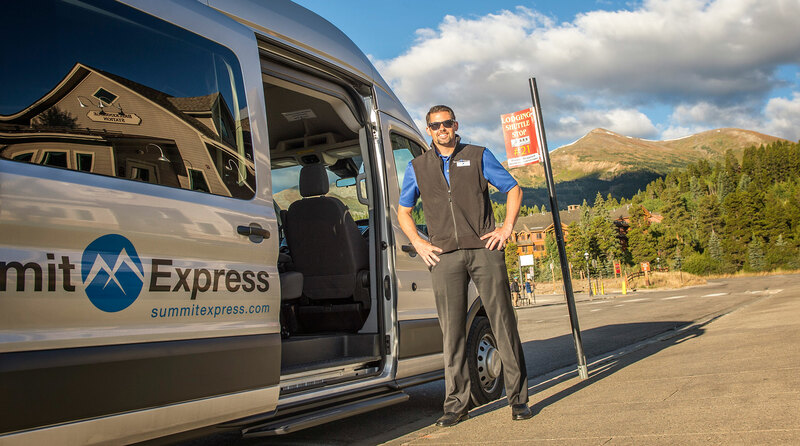 When you use Summit Express you will experience the best shuttle service in Colorado and be able to start your vacation the moment you get on board! Save yourself the stress and hassle of picking up a rental car and then having to navigate the tricky mountain roads. We pride ourselves on the personal touch that we provide, as well as our customer service. We will ensure that you get to your destination safe and relaxed. Book with us and you won’t be sorry! 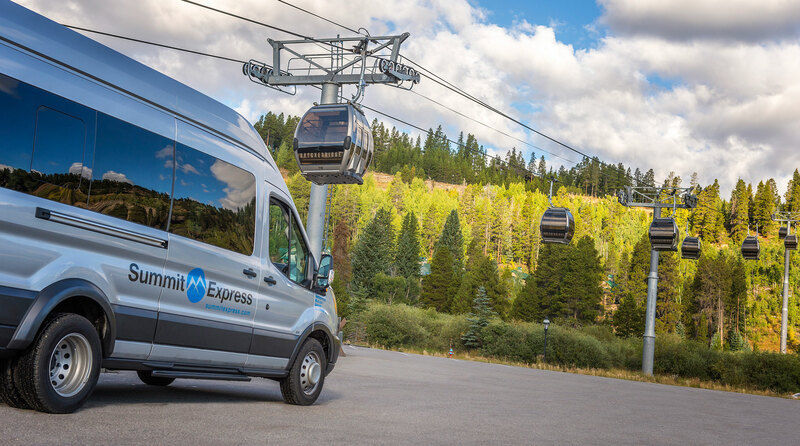 Summit County, the home of Breckenridge, Keystone and Copper Mountain ski areas, as well as Silverthorne, Frisco and Dillon towns, is located just 90 miles from Denver International Airport (DIA). 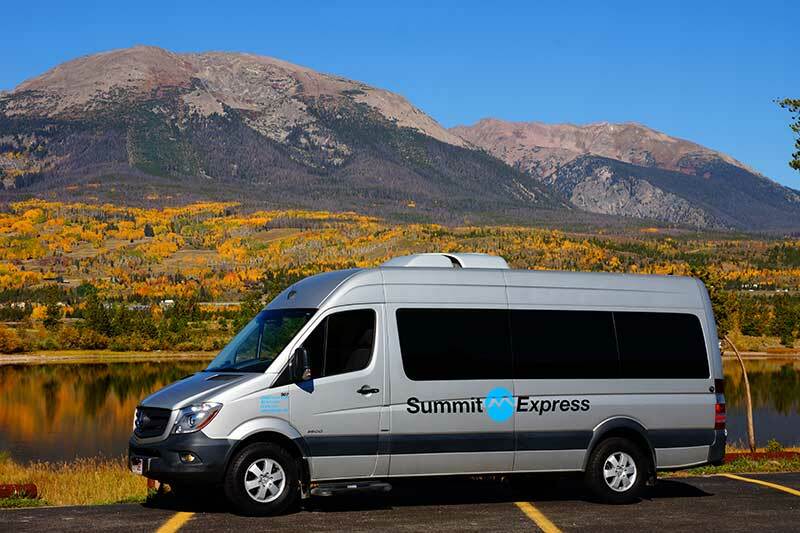 Summit Express offers shuttles to and from Denver International Airport for every season of the year. 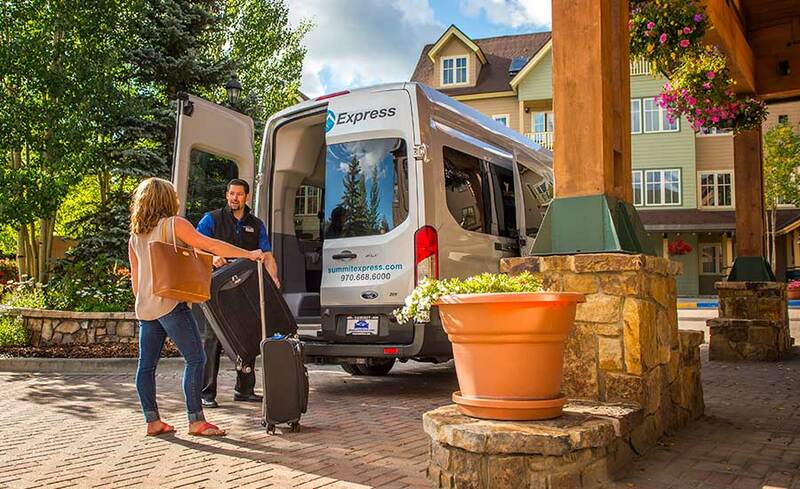 With regular departures from the airport up to the mountains, you can begin your vacation as soon as you arrive in Colorado! We also have Multi-Rider discounts and kids ride half price! We also take small pets. 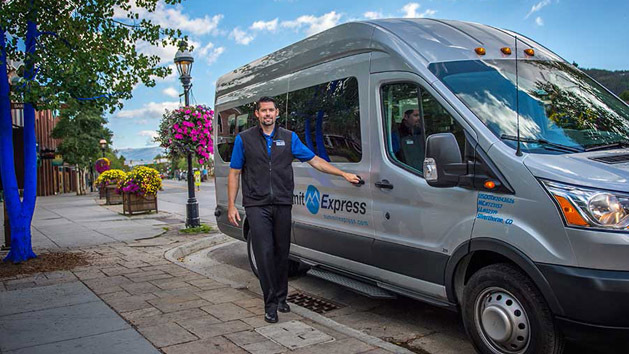 We provide full customer service options during travel times as well as pre-arrival and departure confirmations. Your bags go free (two large bags & one carry on) and we can provide car seats and booster seats for free too. We have complimentary wifi and bottled water for all riders on-board. Our aim is to exceed our guest’s expectations! 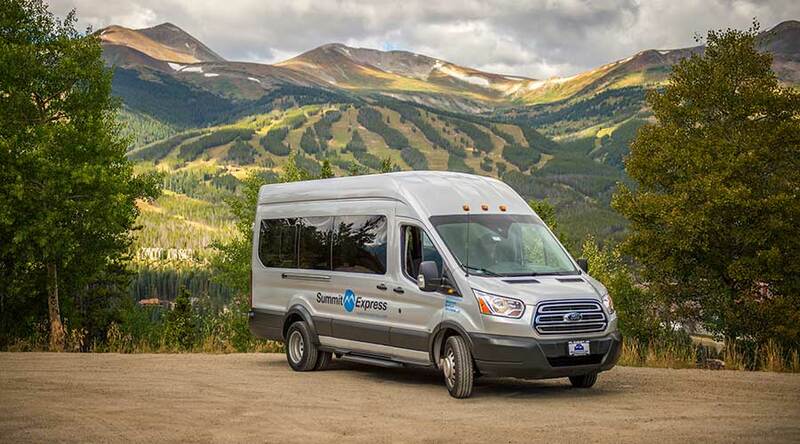 The summer Denver Airport schedule runs 6/8/2018-9/5/2018. Travel Time is approximately 2-2.5 hours. 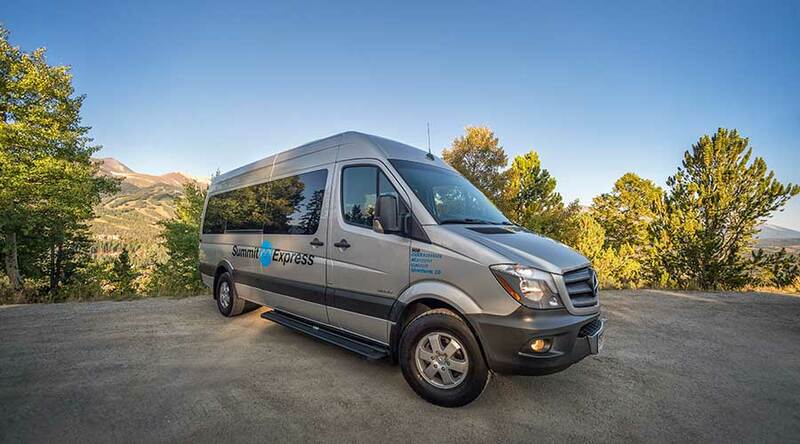 Book your shuttle with us and we will send you a confirmation with all of your details, including your pick-up time, once we have your reservation.